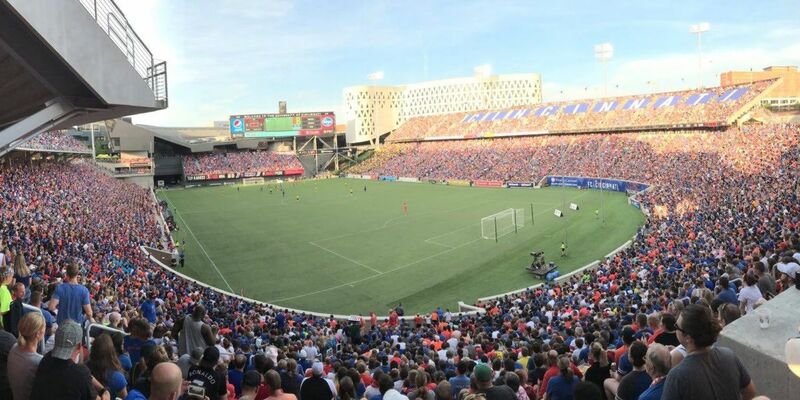 CINCINNATI, OH (WXIX) - FC Cincinnati is expected to unveil their new Major League Soccer branding and identity Monday night. The club is holding an invite-only event at 6 p.m. at Woodward Theatre. The theatre has special meaning to the club. They will usher in a new beginning in the same spot where MLS Commissioner Don Garber visited two years ago, jump-starting the initial push for a top-flight soccer club in the Queen City. Club President and General Manager Jeff Berding has maintained the team will keep its orange and blue colors and FCC initials. The brand launch is reserved for supporters and fans at the selection of the organization.